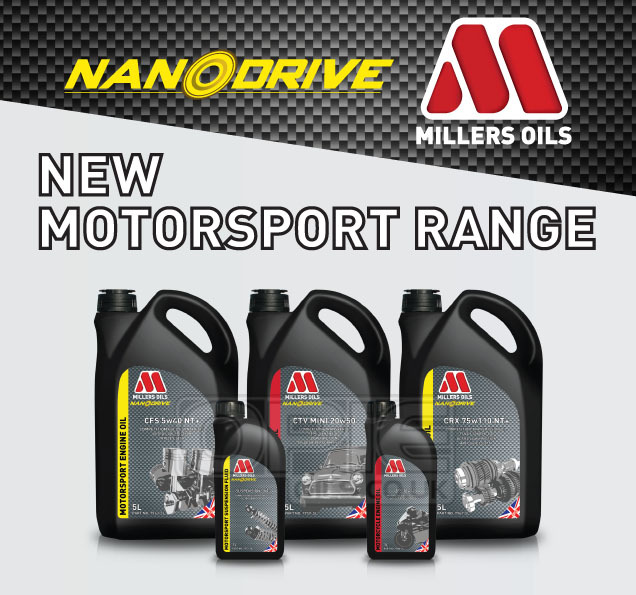 You can view all of Millers products HERE, including their rebranded brake fluids, fuel treatments, competition running in oil and even their updated range of Motorbike Oils. Those of you with a classic vehicle tucked away may be interested in having a look at their updated Classic Range, which you can find HERE. They've done a great job of creating top quality products that perform fantastically in classic vehicles and harnessed that vintage look with old school metal cans and label design.